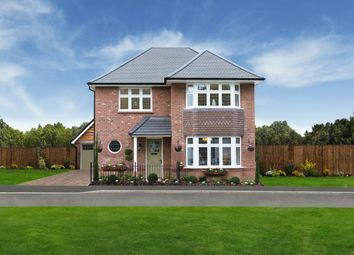 The Cassian The Cassian Is a 3 bedroom Semi detached home In Ely. 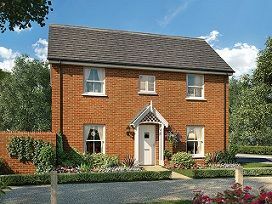 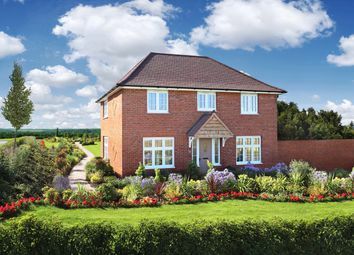 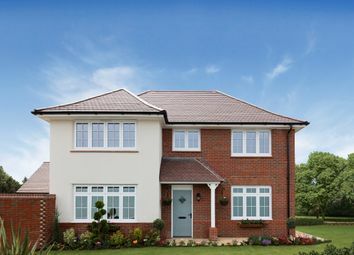 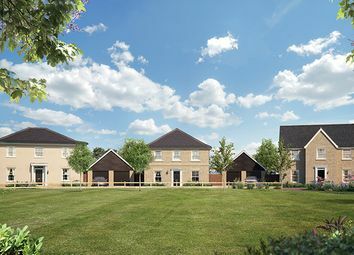 The Madeleine The Madeleine Is a 3 bedroom Detached home In Ely. 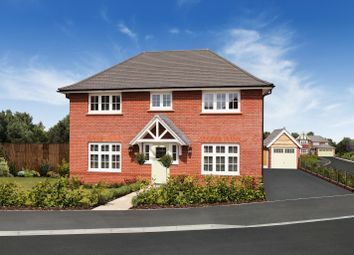 A large open plan kitchen/dining room to the left of the hall and a full width family lounge to the right. 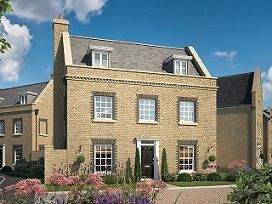 Upstairs you'll discover three generous double bedrooms, also beautifully balanced either side of the central landing. 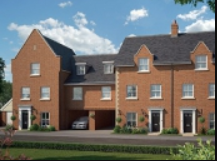 The Leamington Lifestyle is a 3 bedroom house that offers open plan kitchen/dining/family area and separate lounge to the ground floor. 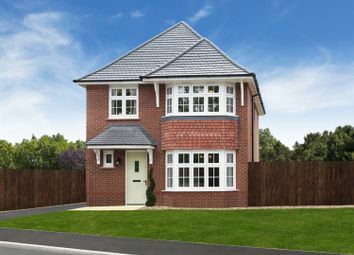 The first floor features 3 double bedrooms all with their own en-suite and fitted wardrobes to the master bedroom. 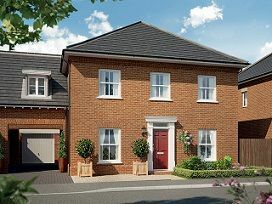 The Magnus The Magnus Is a 3 bed Semi Detached home with parking.